How Do I Get Passport Help? The best way to get passport help is to contact your government or view its website. Many governments are good at keeping their websites up to date on information like passport regulations and commonly asked questions. For more specific help, you can visit a passport outlet in person, which is likely necessary anyway if you are applying for a passport. 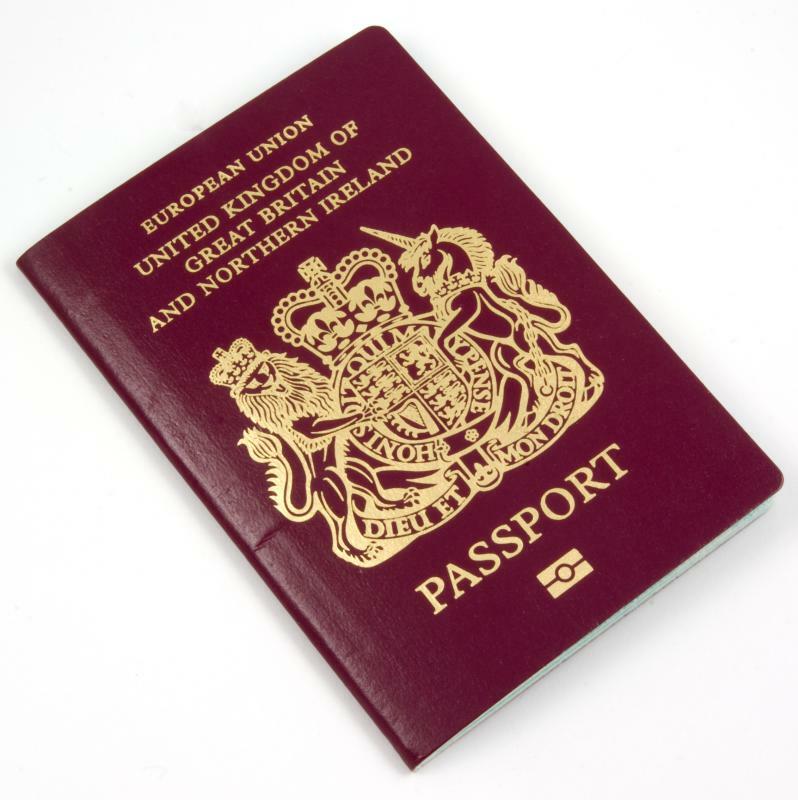 Stolen and lost passports should be reported to the correct people right away to reduce the risk of someone else fraudulently using the document. Lastly, if you are looking for help regarding passport photos, there are people who specialize in this sort of photography. A lot of governments realize the value in having a website and have staff dedicated to updating the information on those websites. The best place to start looking for passport help in general is your government’s website, if available. You can usually find this website by simply searching for “passport help” in a search engine. Well-maintained government websites are one of the most reliable sources of information on things like passports, local driver’s licenses, and laws. These websites often have contact information so you can call or email to ask specific questions. Passport applications are nearly always finalized in person. You might be able to partially fill out a passport application, but it is usually necessary to visit a passport office to finish and turn it in. These offices vary in location depending on your country, but they are generally numerous and easy to find. To get passport help regarding the location of the nearest passport office, contact an outlet for information. You can do this by phone, email, or sometimes postal mail. If a person loses his or her passport or it is stolen, help is almost always required. Countries often have different procedures for how to report and deal with lost and stolen passports, depending on the specifics of the situation. For example, the United States government advises its citizens to contact their embassy if a passport is stolen overseas; otherwise, it is typically dealt with via phone or mail. 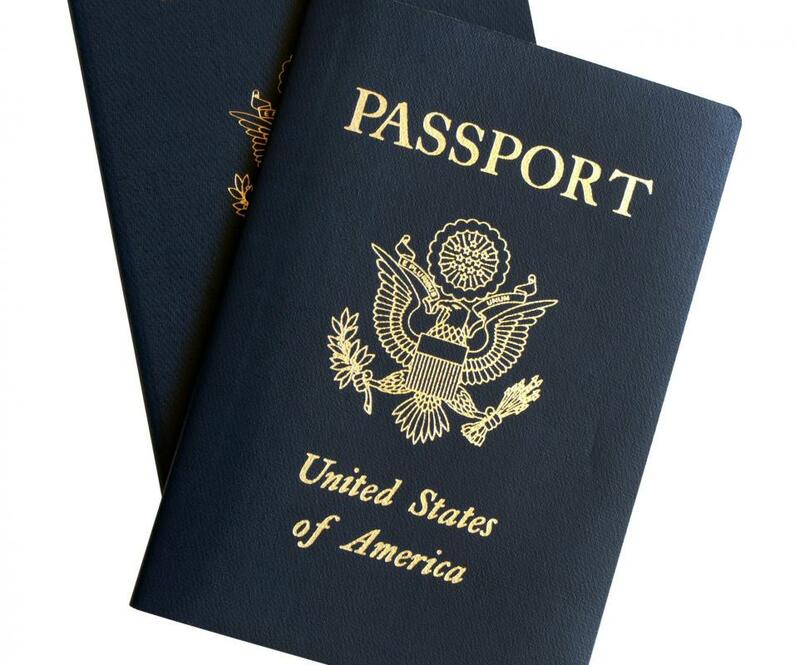 One area where people commonly seek passport help is with passport photos. Most governments have very specific photo guidelines that are easy to violate if unprepared. 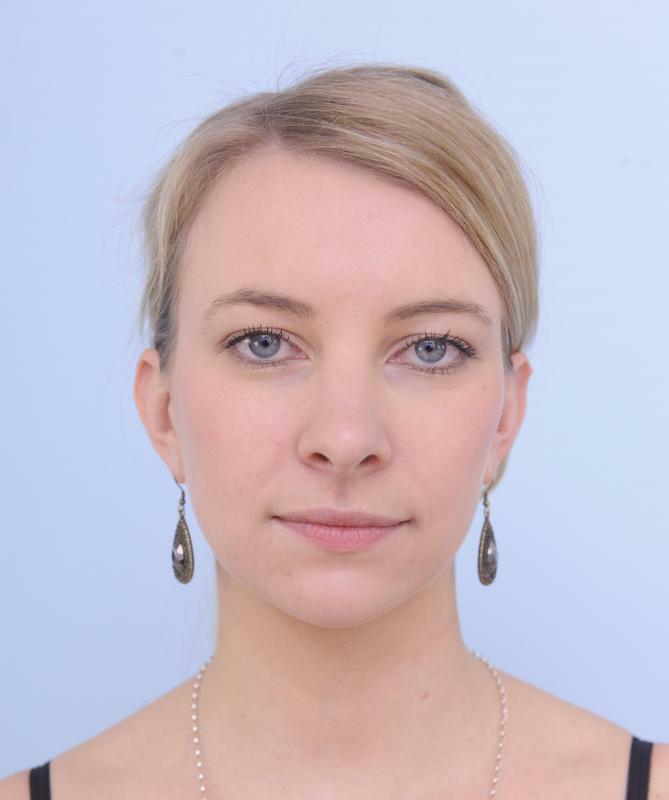 Many services are available in different countries to help people take proper passport photos. The types of requirements that governments have regarding passport photos include restrictions on what type of clothing is worn, as well as facial expression and the size of the photograph. What Are the Best Tips for Renewing a Passport? What Are the Basic Passport Requirements? What Should I Do about a Stolen Passport?